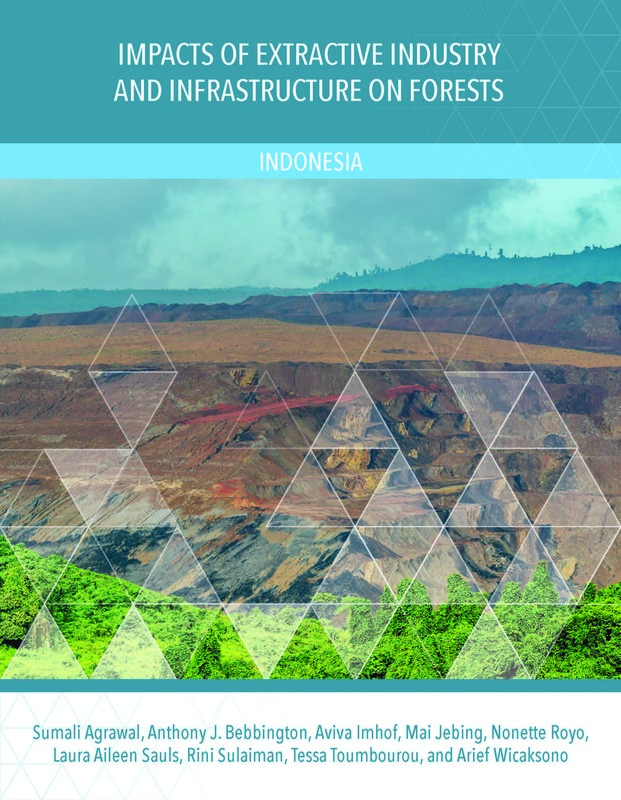 The following reports explore the significance of extractive industry and infrastructure as drivers of deforestation and rights violations in forest communities globally and in three regions: Mexico and Central America, the Brazilian and Western Amazon, and Indonesia. 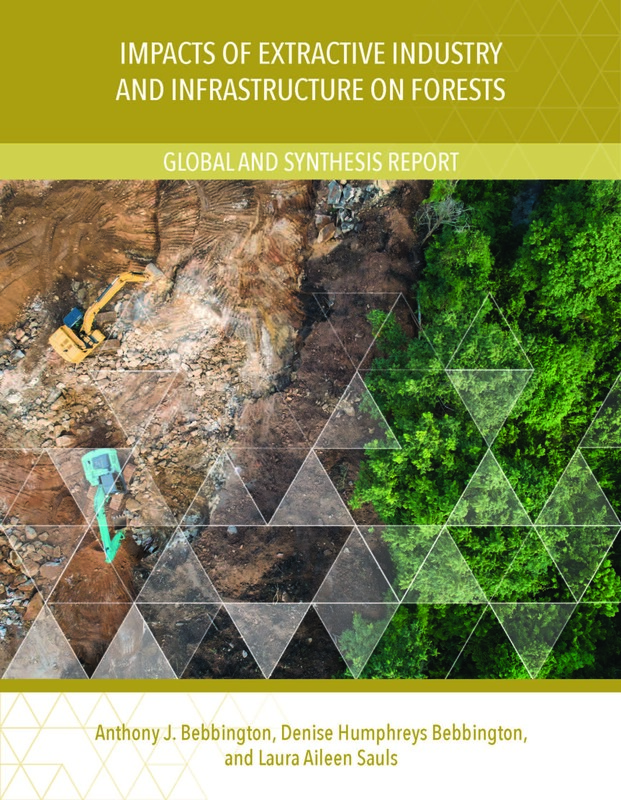 The reports outline trends that help explain extractive industry and infrastructure expansion into forests across Amazonia, Indonesia, and Mexico and Central America, and approaches for addressing the direct and indirect impacts on forests and forest communities. These studies were carried out by Clark University from mid-2016 to early 2018 together with the organizations PRISMA (El Salvador), CASA (Brazil) and Samdhana Institute (Indonesia). Funding for these reports was provided by the Climate and Land Use Alliance. The authors are solely responsible for the content. 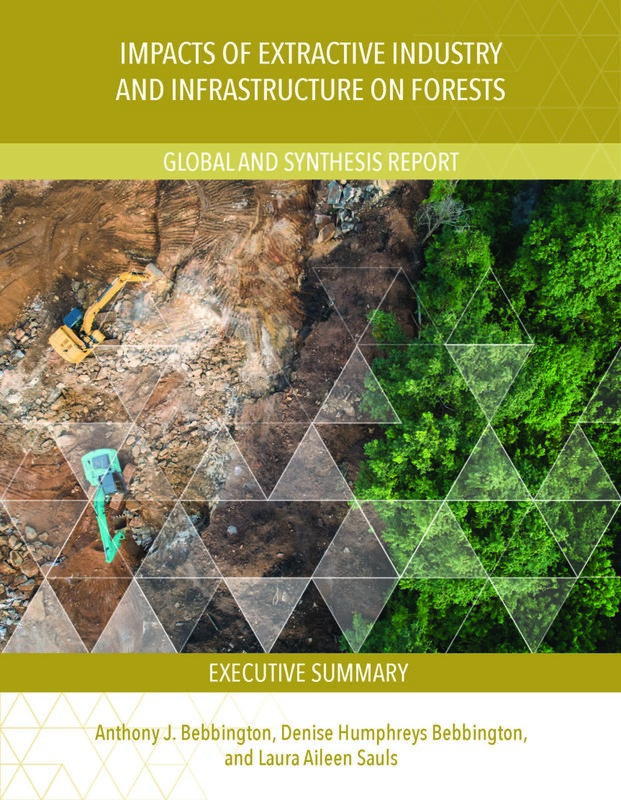 This executive summary provides an overview of key findings from five reports exploring the significance of extractive industry and infrastructure as drivers of deforestation and rights violations in forest communities globally and in three regions: Mexico and Central America, the Brazilian and Western Amazon, and Indonesia. This global study aims to answers one overarching question: how significant are extractive industry and infrastructure as drivers of deforestation and rights violations in communities living in and near forests? Across the Amazon, investments in infrastructure and extractive industries interact and reinforce each other to produce large-scale landscape and social impacts. This report provides an urgently required strategic assessment of these impacts. 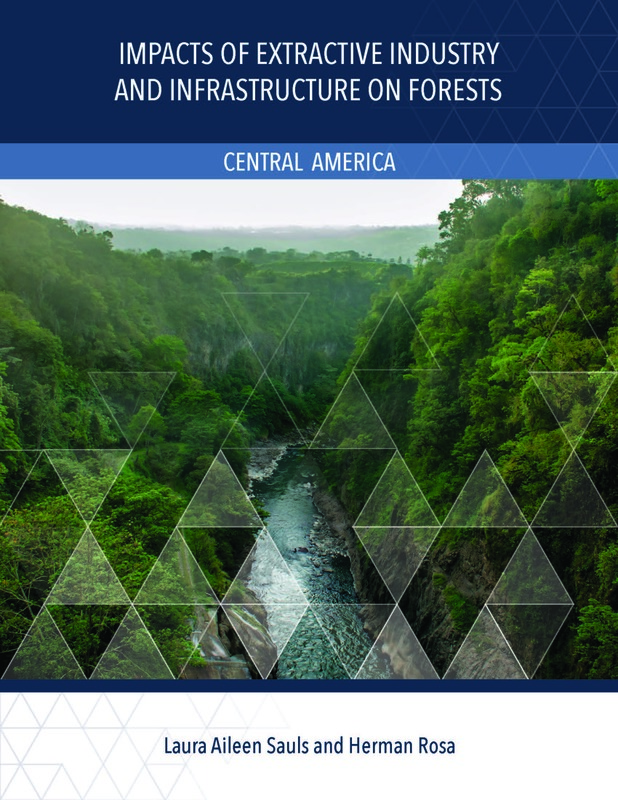 While agriculture and livestock expansion is by far the largest direct driver of forest loss in Central America, this report explores the effects of extractive industry and infrastructure - which are important considerations in understanding threats to forest maintenance, emissions avoided, and community rights. While the fiber, logging, and palm oil industries have been the principal proximate drivers of Indonesian land cover change, investments in resource extraction and infrastructure have also led to forest loss, greenhouse gas emissions, and rights infringement in forest communities. 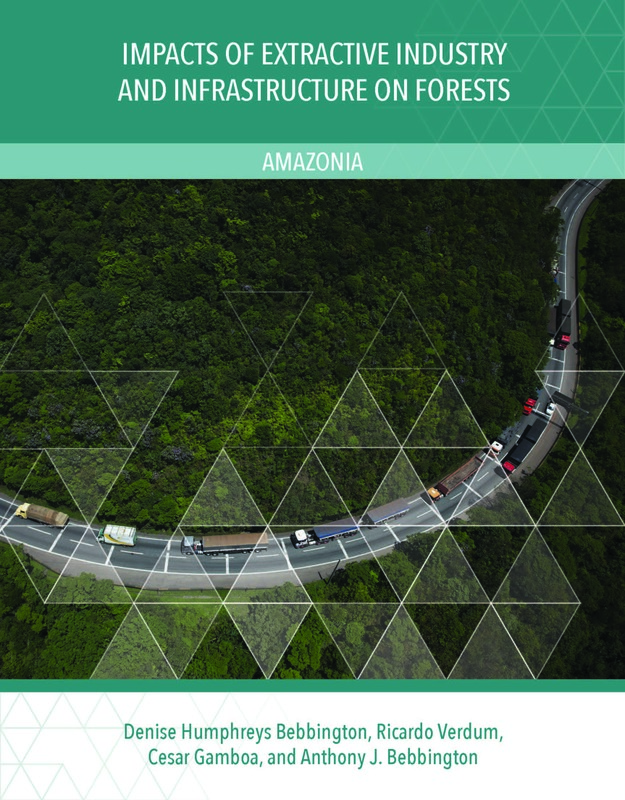 This report explores the current and potential future impacts of extractive industry and infrastructure on forests. Mexico's forests are unique in that two thirds are collectively managed by communities; however, recent expansion of mining, oil, and gas concessions and plans for large-scale infrastructure development in forest areas pose significant challenges to protecting standing forests and preserving the hard-won rights of communities. 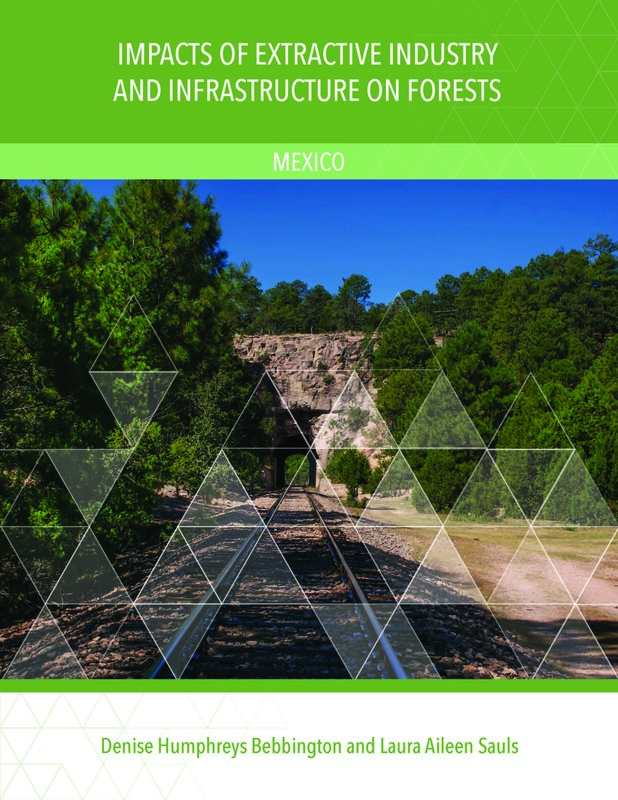 This report assesses the impacts of expansion of extractive industry and infrastructure in Mexico.